What do business reports, school presentations, technical drafts, and homework assignments have in common? Graphs. If you fit in any of those categories, this collection is for you. Here is a bunch of printable graph templates you can buy or download for free. And before you ask what kind of graphs we have (and we are aware there are many kinds), let’s say we have all of them. Bar graphs and graphing paper, line graphs, and grid paper textures—this is a random and interesting sampling taken from the resource centers and supply drawers of the World Wide Web. If you see something with useful possibilities for your life and work, go ahead and click the download buttons for more information and instant downloads. 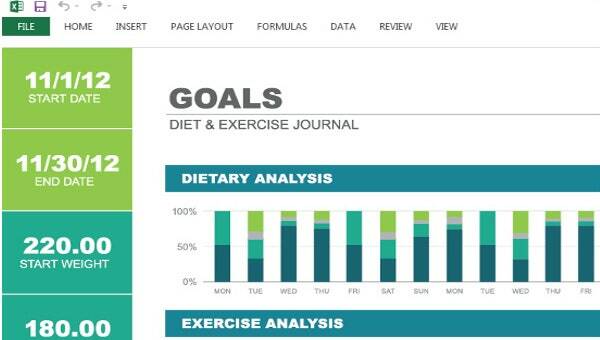 This collection is where blank graph templates and statistical diagrams collide. How you use them is up to you and what is on offer. 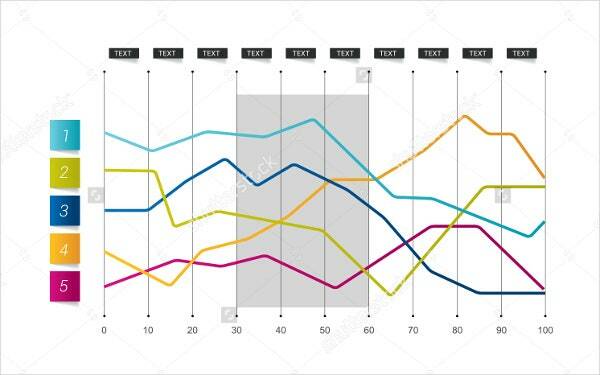 Perhaps you just need examples of different graphs for presentations, especially when teaching students the different data visualization methods and graph types. 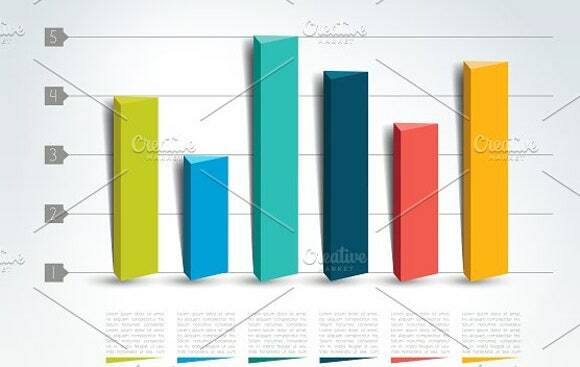 The Line Graph Template is another useful stock photo sample. 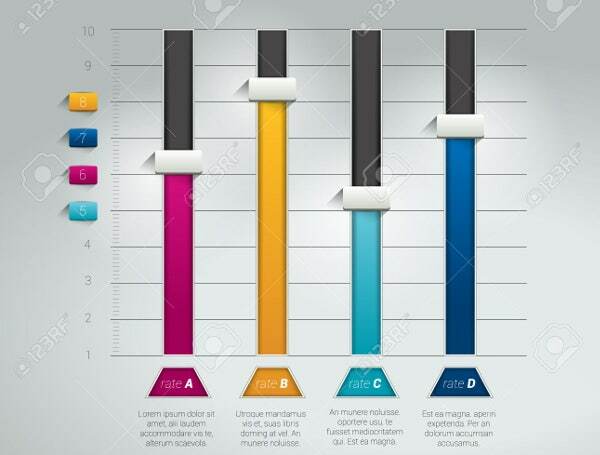 Or maybe you want ideas of how to present a creative infographic without using boring, standard bar charts? Download the Graph Chart Template featuring sliders/toggle switches, or get inspired by the 3D Graph Template for unconventional bar charts that are as creative as they are functional. 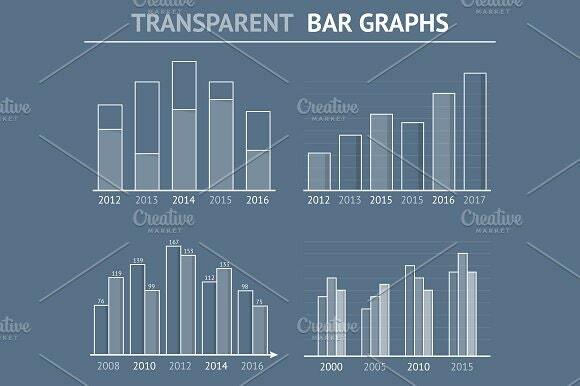 You can also buy the unique transparent Bar Graph Template for only $4 USD. 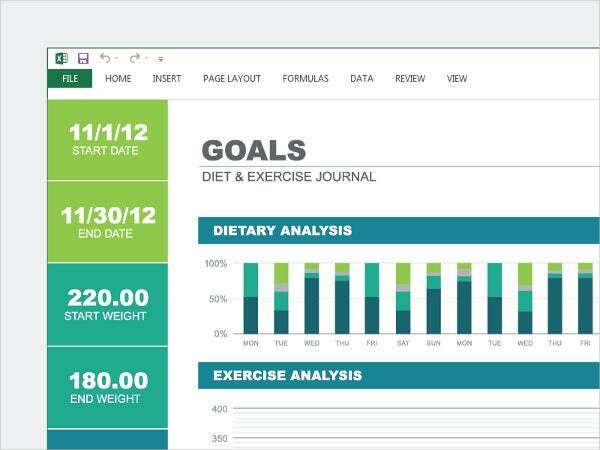 It allows you to make data visualizations using Adobe Illustrator. It includes AI vector CS3 files with editable text and EPS10 files that converts your text into bar graph outlines. A must-have. Are you more of a creative than a business person? 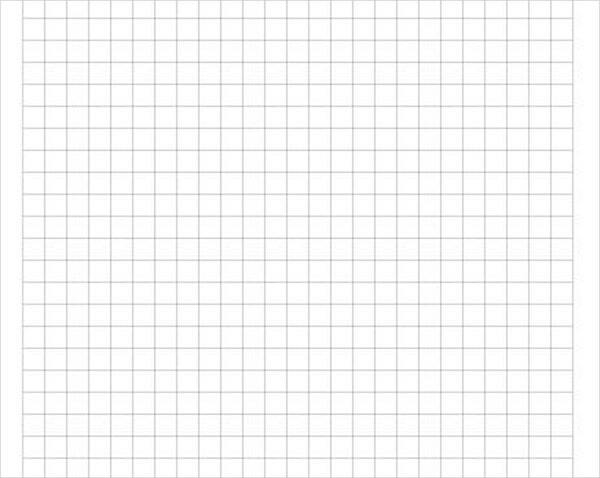 Maybe you need realistic images of torn-out graph paper for some artistic reason. If you’re a serious artist with a budget and no tolerance for substandard stock photos, check out the Blank Graph Template featuring recycled graph paper isolated on a white background. It’s $10 USD at standard license and extra-high resolution. You can’t find this anywhere else. Maybe you have less than $10. 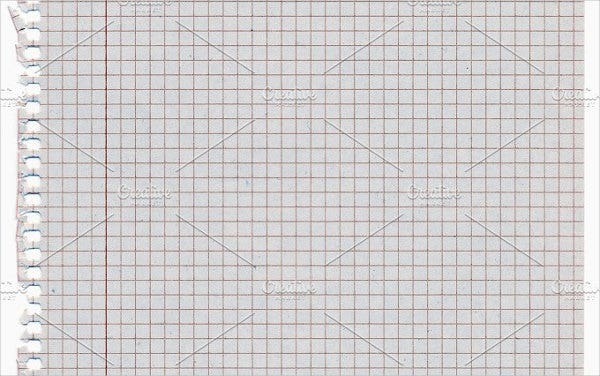 Try the Printable Graph Paper from the same affiliate site. This is a cleaner design for only $2 USD. 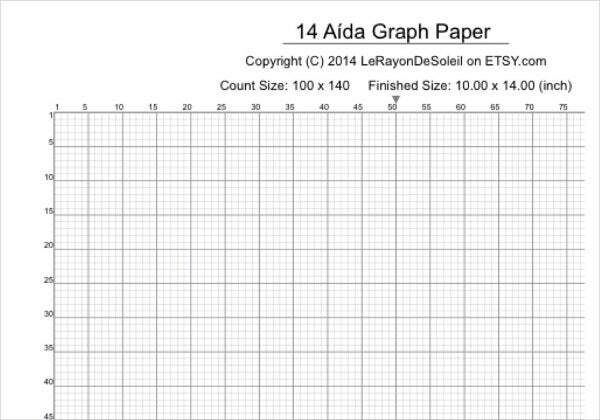 For artisans and crafters, you might also be interested in the Aida 14 Graph Paper Template. This is a digital 1-page PDF download of a cross-stitch pattern for less than $4 USD. If you want cheaper options (say, free), our archives are brimming with options. Just hit the search button on the top right corner and find what you need in seconds. Visual stats and bar graphs are fun. But if what you’re looking for are actual graph paper templates you can print out for school, we have way too many of those so you never run out of options. Again, all you have to do is search our archives, and you’ll find what you’re looking for—be it polar graphs, triangular graphs, isometric paper, standard grid paper of every size, or even peyote seed-bead paper. You need them, we have them (and they’re free).